This has been the fastest year ever. It seems like Spring sprung on us without ever having experienced Winter. So here we are, everything is greening up and trees have begun to blossom. If you are like us, you have started to look for photo opportunities to include in your Easter cards and you are absolutely thrilled about spending more time outdoors. St. Patrick’s day is mainly an adult affair around our house but the kiddos are not fully forgotten. We make time for crafts, bake green bread and we always make it a point to buy awesome green shirts for our annual St. Patrick’s family photo. To help you celebrate, we put together a list of signs that capture the color and the spirit of this festivity. Let’s get busy teaching our little ones magically green signs that will add to their ability to convey what they love most. 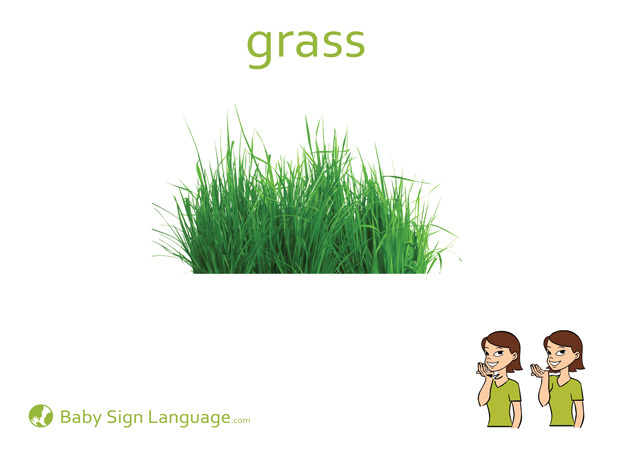 We love the idea of learning the sign for grass. It will be useful all season long and super fun when we get ready for our Easter hunt. We teach colors by grouping various objects of the same color and a single object of a contrasting color. This is another favorite in our home. For St. Patrick’s day we buy glittery green hats. 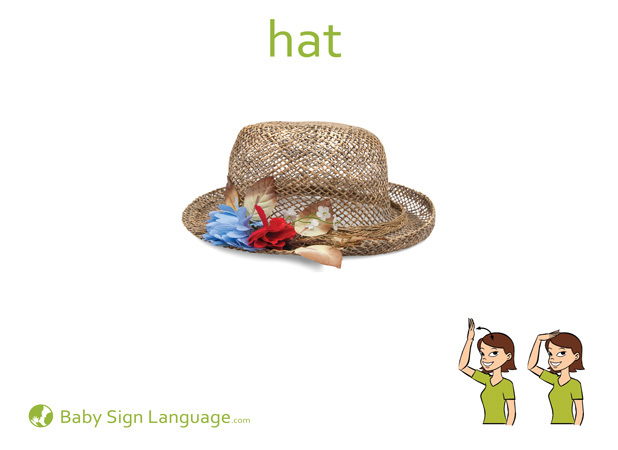 We love learning this sign because hats will come handy daily as the sun gets brighter and we will have plenty of opportunity to practice. 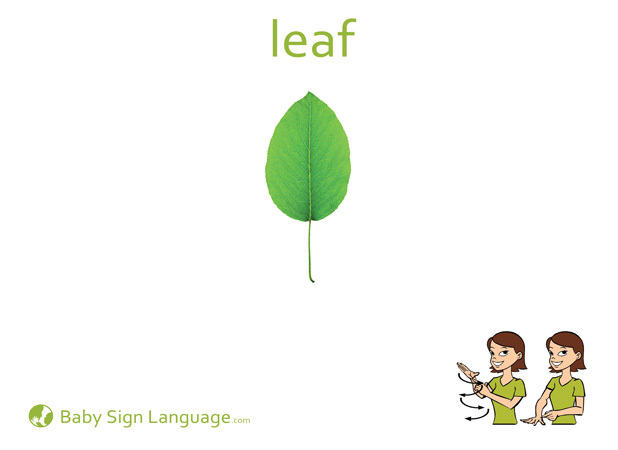 Leaf is another super favorite green sign. We are lucky to live in a rural area and often pick up a few leaves to feed our neighbor’s alpaca. If you have picky eaters like we do, lettuce may just be one of their favorite veggies. We use lettuce to replace bread and tortillas in many of our household recipes. Signing lettuce is super fun and super easy. Peas are one of the first cooked vegetables we introduced to our little ones. We love the sign and teach it early on. We have a green turtle named Jackeline. She is our world and our babies love her. We so love telling our toddlers about a pot of gold at the end of the rainbow. Each St. Patrick’s we draw rainbows in the tub using washable paint as we talk about all the good treasures one can find if you really look hard. 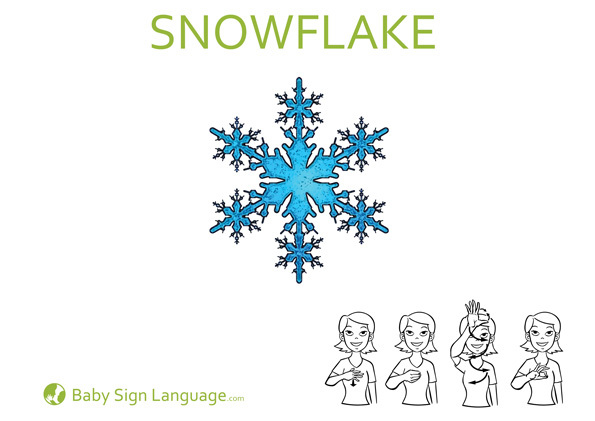 When we think about the benefits of baby sign language for pre-verbal infants we always shift our focus to the little ones learning how to communicate before they are ready for speech. 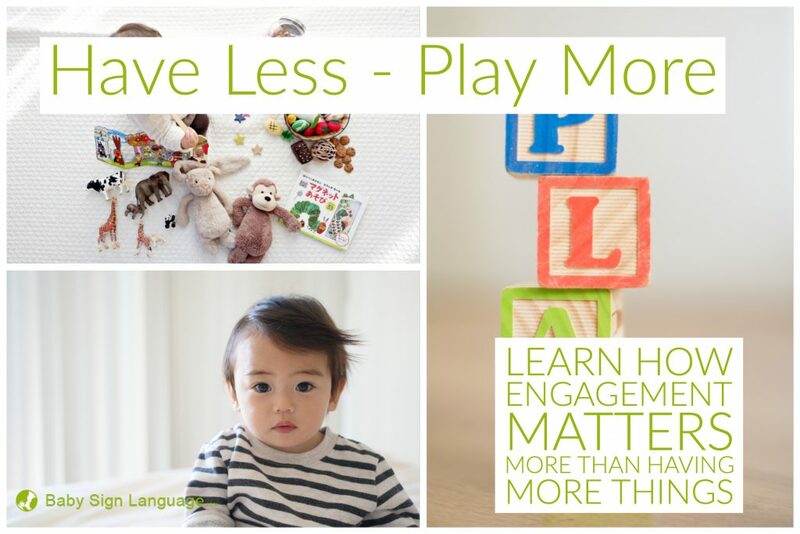 At the heart of any baby sign language program we all have their welfare in mind but we cannot discount the collateral benefits from engaging in a baby sign language structured learning program. To me one of the most life-transforming benefits of signing is found in the opportunity to bond with your baby through interactions that demand our full attention and engagement. If you are struggling with postpartum depression here are four ways that baby sign language can help you through your journey. If you are a first-time mom milestones are challenging and difficult to measure. Teaching your baby how to sign rewards you from the very start. From the moment you gain eye contact and receive responsive smiles to the very first sign your baby is able to model. Mothering when you are feeling down can be extremely challenging. Every task can become overwhelming and you cannot see the light at the end of the tunnel. If you are already under the care of a medical professional and you have family support to help with your little one try to engage in 10 minute sessions of intense learning and engagement. You will find that having a sense of completion will help and encourage you immensely. As a full time caregiver you are often plagued with a deep awareness that you no longer have the opportunity to sit and rest. Spending 15 minutes on the couch watching a Baby Signing Times video can give you the much needed rest while keeping your little one engaged. Some of our kits contain interactive toys to help you engage even when you don’t feel like you can. Often through role-play with finger puppets and other toys we are able to achieve a level of connection that is otherwise not possible. We know that life can sometimes get difficult, we also know that all seasons come to an end. If you are struggling with the Baby Blues we encourage you to seek out help. With proper treatment and lots of support the Sun will shine once again. We promise! Many of our babies are quickly becoming active and inquisitive toddlers. 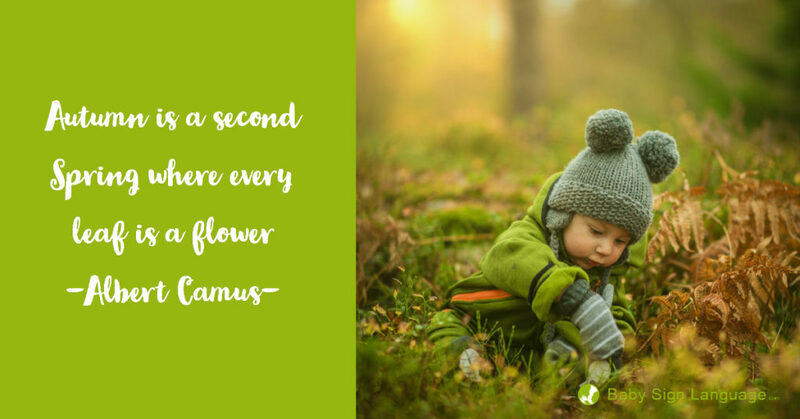 As parents and educators we are to join our little ones side-by-side as they discover the world around them and learn new skills that will remain with them for a lifetime. Both SAHM and working moms often find themselves in the kitchen preparing meals and snacks for the family. Keeping a toddler busy and engaged while taking care of food preparation can be challenging to say the least. Last week I received an email and photo from my friend Julie telling me how she has incorporated baby sign language to cooking time in her home. Here are Julie’s best tips. We hope they are helpful to you as we head into the holiday season and we are even more likely to spend a great deal of time in the kitchen. Each week Julie picks a theme for her little girl. The theme is based around what Julie plans to cook or special occasions and holidays. To date they have worked on a unit focused on fruits, another one on snacks and most recently they are working on learning everything associated with a birthday. This week Julie will be baking a cake. Her little girl will help and have several opportunities to taste and touch the ingredients. Because the focus is chocolate cake Julie has created a chocolate-themed scrapbook with wrappers from different brands of chocolate candy bars. Julie prints full size flashcards from our free digital resources page relevant to her weekly theme and displays the flashcards on the refrigerator. Julie keeps a magnetic alphabet handy and she is teaching her little girl the first letter for each of the words that they are learning how to sign together. As part of using the kitchen experience as an opportunity to teach baby sign language Julie is also incorporating on-the-go contextual teaching. When Julie heads to the grocery store she is showing her little girl other instances related to the words of the week. They walk through the bakery and see different cakes or visit the baking goods section and Julie points to the boxed cake mix while signing cake. 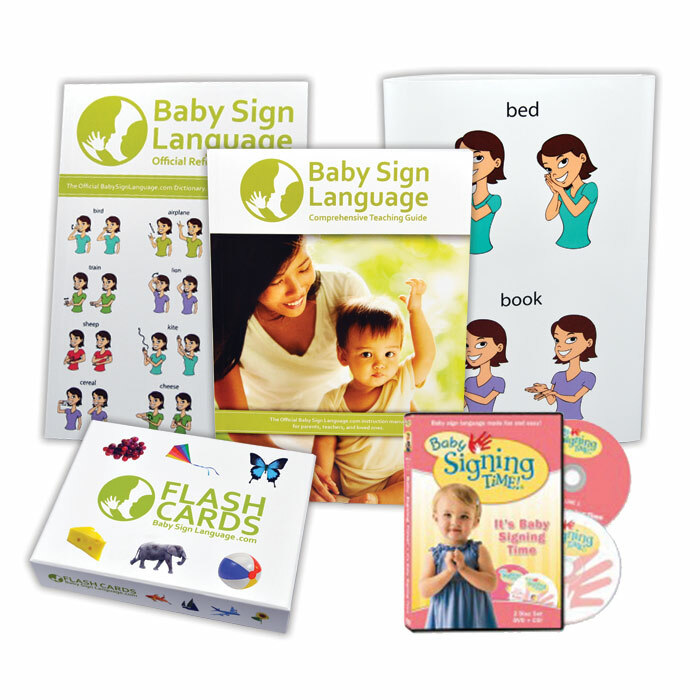 If you are ready to up your game when it comes to teaching your baby how to sign go check our new Baby Sign Language Kits. We have added new books and interactive media inclusive of puppets and soft toys. 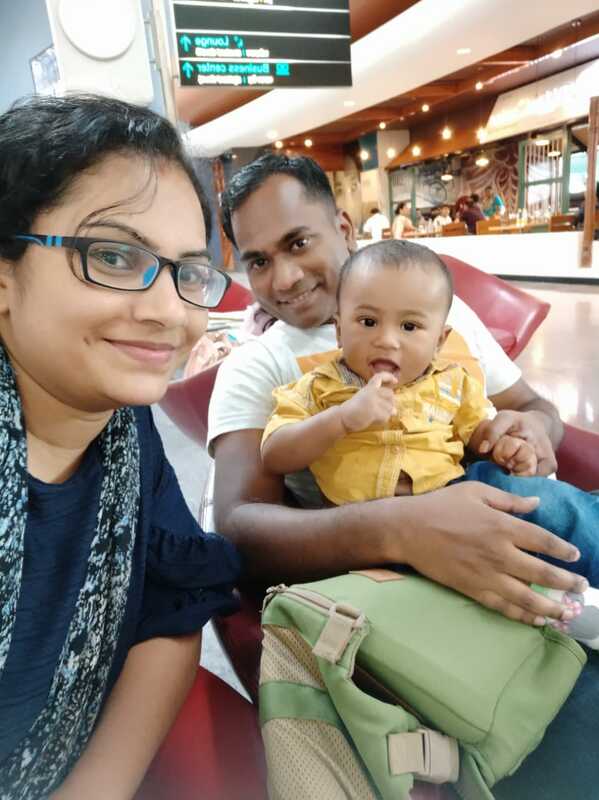 We are Alok and Aswathy and we are deaf parents, working professionals and founders of r of Talking Hands India a sign language resource in India dedicated to teaching ISL. 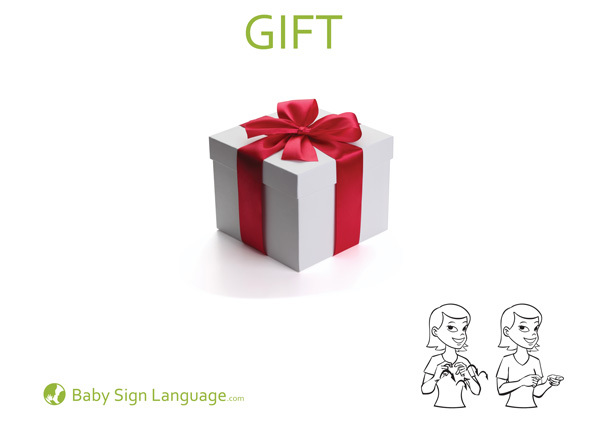 As a sign language-dependent family it was important for us to introduce our hearing baby to signing early on in his development; that led us to some research and subsequently we purchased baby sign language kit from www.babysignlanguage.com. 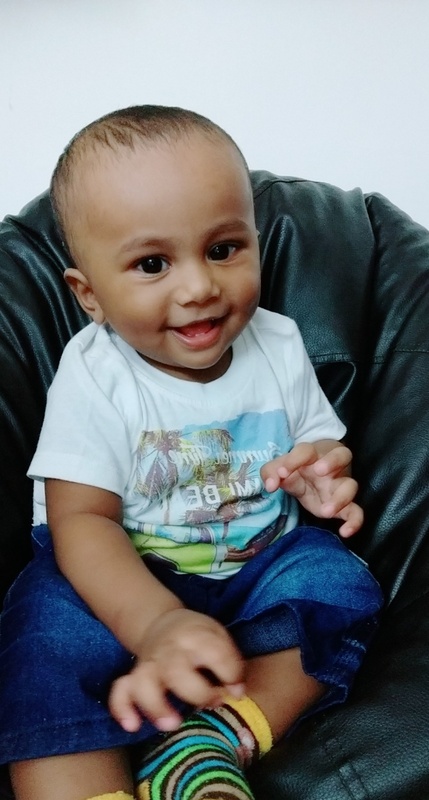 Here in India we do not have a baby sign language resource and we wanted a simplified method for our little one to get started. 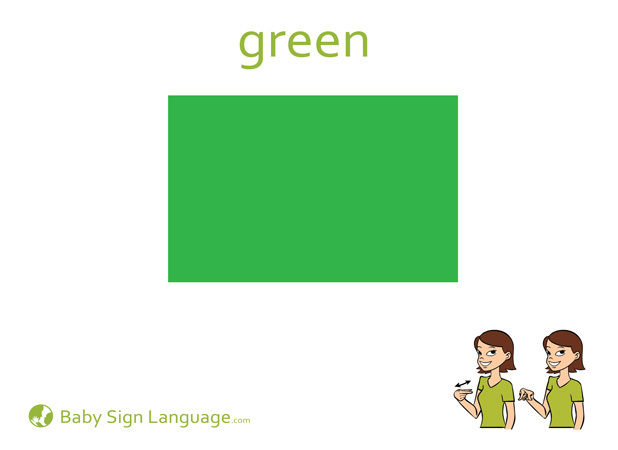 I am comfortable with the basics of American Sign Language as it was my primary signing language prior to learning ISL. My wife Aswathy grew in deaf culture in India so she is a fluent ISL speaker. At home we began combining ISL with Baby Signs and we came up with basic signs that worked for us and equipped us to empower our baby the best that we could. We were amazed and extra happy when Evan started singing when he was just four months old. His first sign was milk. At five months he began signing eat contextually. Our hearts could not stop smiling with pride! One funny thing during 5-6 month was when he was in need of milk he used to get up and sign it alone as tired parents we frequently neglected to see that he was signing. When he became frustrated because he was not getting what he needed he began tapping us and voila, magic began to happen. To fix the problem we began leaving the lights on so we could be quicker to identify his needs. We think that teaching sign language keeps him less frustrated and happier. That is very important to us. His next signs which he mastered between month 8 and 9 included grandfather and father. Evan loves watching signing videos and follows along with excitement . Many of the signs Evan Evan knows and uses were the result of his engagement with the videos. He is very smart and observant and constantly surprises us. Now he is 14 months old. He can sign papa, Grandpa ,fan ,milk, eat ,light and bye . As well can speak papa ,grandpa ,bye bye and Amma /Aaai (Mother ) with little effort. Evan can hear so we are also working on his speech. We wish to see him singing many more signs before he turns 2. As well we will be very proud when he will write sign Language as his mother tongue. We love everything about the holidays and we hope you do too. 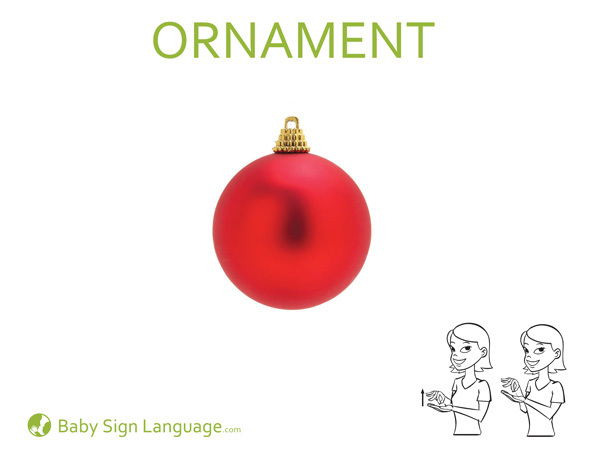 With a little less than three weeks to go before Christmas we wanted to share with you a few baby sign language Christmas themed signs. 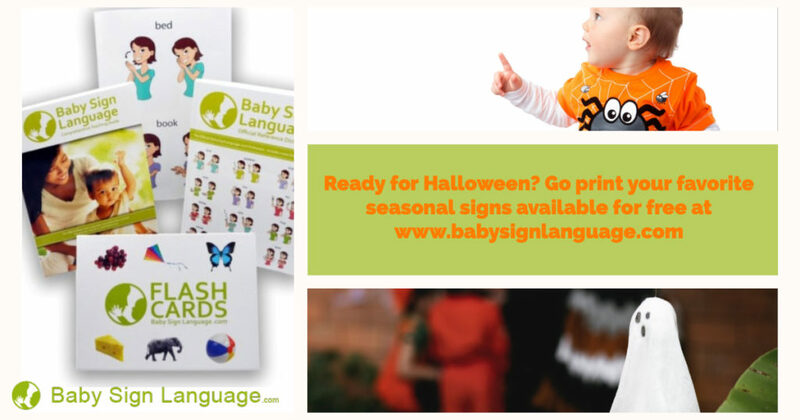 We hope to have a great time teaching your toddler seasonally relevant signs. 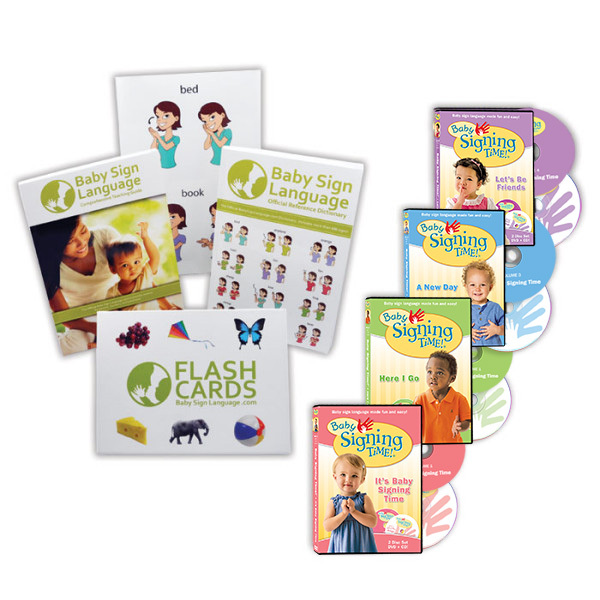 If you have not yet purchased the Ultra Baby Sign Language Kit, a fantastic value for under $120. Consider it as a great option for the holidays. We have also added several different kits featuring the beloved Babblarna collection and others with the most adorable baby toys you have ever seen. You can check them out in our store. Every parent that has used our resources is amazed at how each of our teaching tools can have an impact for the first 5 years of your kid’s life. We hope your holiday season is full of snuggles, hugs and lots of opportunities to introduce your baby to new and wonderful things. These flashcards are not available in our directory and you can only find them on this post. 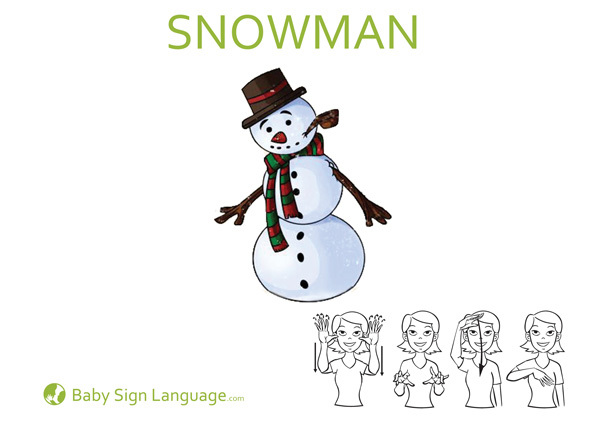 Please share these awesome Christmas baby sign language with your friends. Why not incorporate this sign in song by teaching baby to sing Jingle Bells. In our house we decorate the tree with child-safe ornaments in the bottom half and heirlooms on the top. Why not spend a little time making ornaments with your toddler and capturing this very special season in life. Will you be baking for Santa? There are many recipes simple enough to let your toddler help. Consider no-bake cookies or rice crispy treats as an option for hands-on participation of everyone in your family. We can’t wait for our little ones to be old enough for us to do Elf on the Shelf. If you plan to do it we would love it if you share your pics with us on our Baby Sign Language Facebook page. Many churches incorporate sign language to praise and worship. 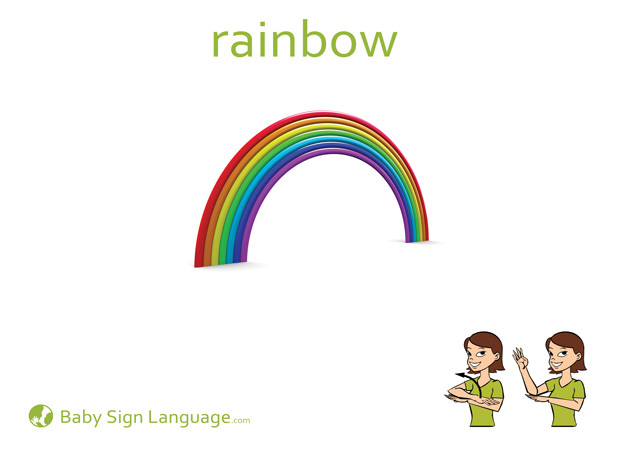 By teaching baby sign language you give your little one a head start. Perhaps the most magical part of Christmas for our little ones. Why not make colorful gift wrap by allowing them to walk on kraft paper while stepping on green and red tempera paint. Want to encourage signing during the holidays? Why not print all of the holiday cards and do decoupage ornaments using your flash cards. This is a great way to be reminded to sign. If your toddler has the opportunity to see snow for the first time don’t miss out on this sign. When your little one is about to turn three he or she will be mature and attentive enough to see the shape in a snowflake. If there is no snow where you live consider a craft using marshmallows to show your toddler how to make miniature snowman. We love this tradition and we hope you do too. We also have a great deal of fun with advent calendars. 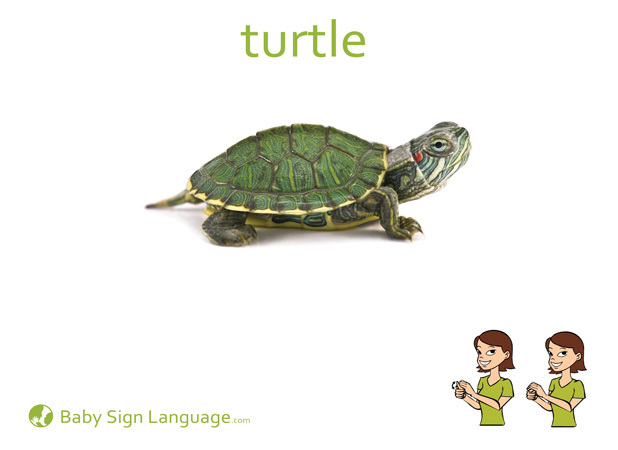 We customize ours with different objects available in our baby sign language dictionary and we learn to sign a sign per day. Our signs include star, donkey, sheep, baby, mom & dad. 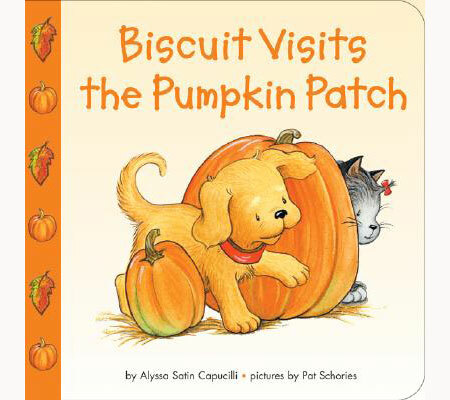 We hope you enjoy these books as much as we have enjoyed them with our little ones. 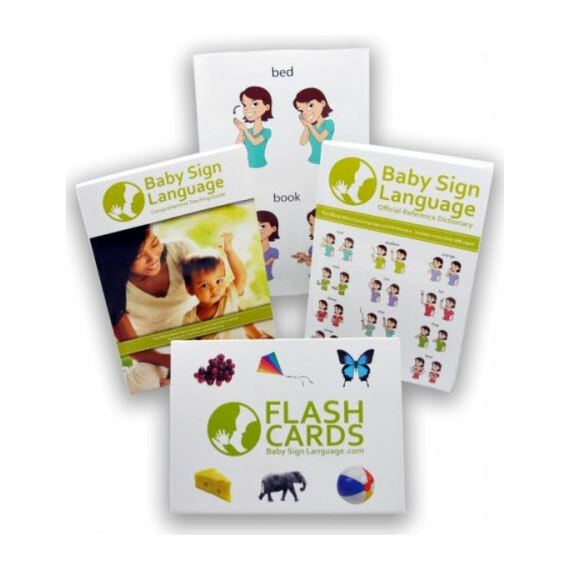 If you are interested in signing as you read consider getting the Ultra Baby Sign Language Kit. This fantastic signing kit includes 4 Signing Time DVDs as well as four beautiful signing board books. Time to Eat, Good Night Alex and Leah, What Do You See Outside & Will You Be My Friend. I am counting the days until my favorite season arrives. Shorter cooler days, two awesome family holidays and milder weather to spend outdoors are just some of the reasons we are stoked about autumn. Now that your kids have gone back to school and you are enjoying the very last days of the summer it is time to start afresh and put together a variety of adventure conducive to learning and bonding. Photo Scavenger Hunt-Print several flashcards from common outdoor objects and let your toddler help you locate the objects in their surroundings. 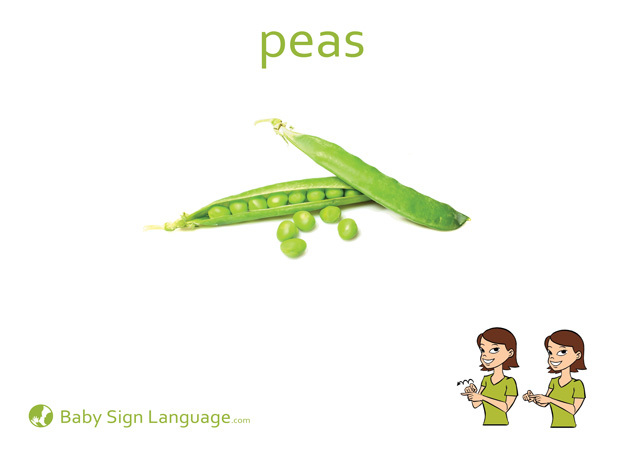 Take a photo of the object with your phone or point and shoot and print the photo for your little one to match with the baby sign language flashcard. Work on learning the sign while you learn to make connections between real objects and images. Crafts with Leaves-Spend time collecting leaves of different colors and teach baby to glue their leaves following an outline or pattern. 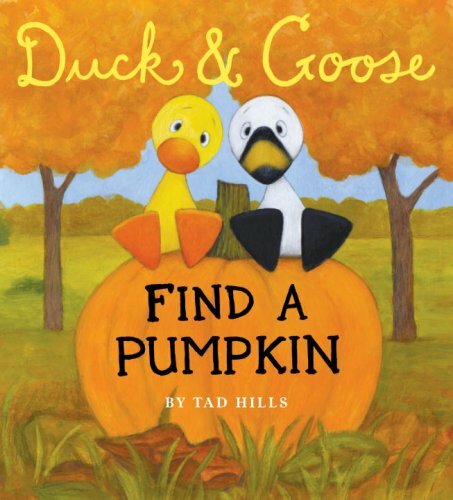 You can create seasonally-themed images such as a turkey or a jack-o-lantern. 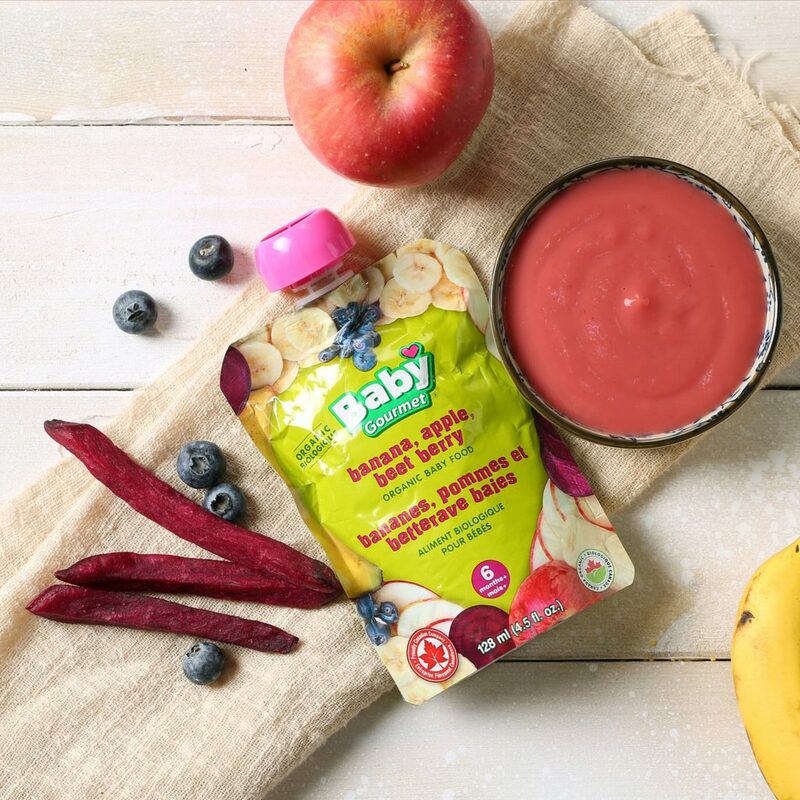 Fun in the Kitchen-Let your baby help and become familiar with new seasonal dishes from cranberry-based snacks to pumpkin treats. 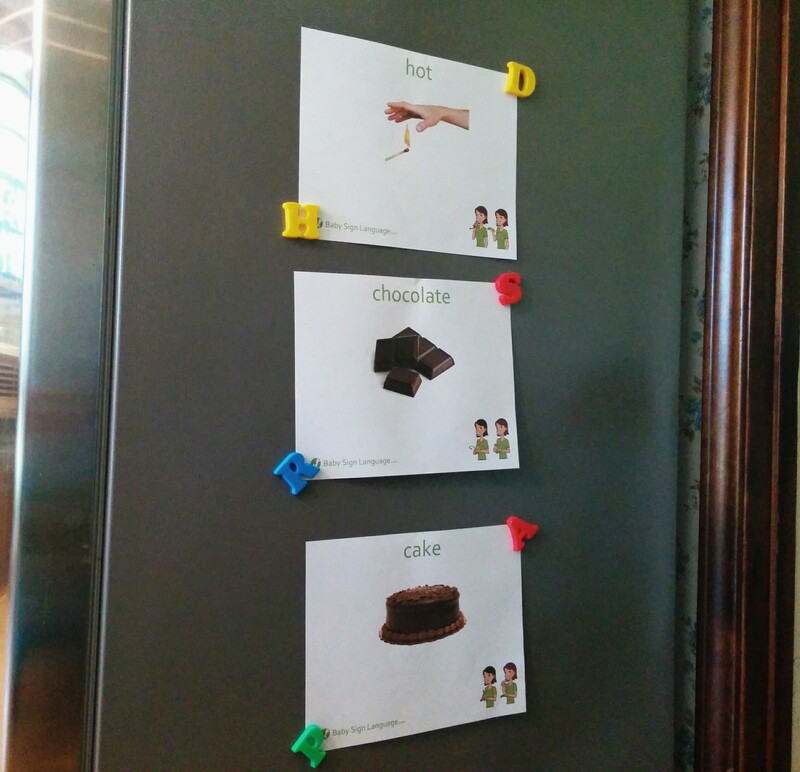 You can tape relevant flashcards to your refrigerator and help your toddler learn about new foods. Visiting a Pumpkin Patch- This is one of my favorite fall activities. A great chance to learn signs for new fruits, new treats and animals from the petting zoo. Get Ready for Halloween- Fun galore is just around the corner. 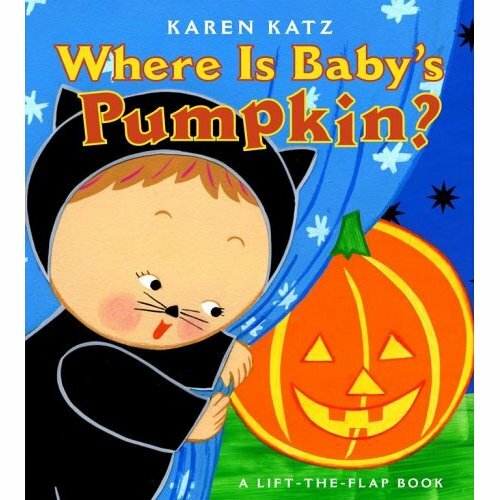 If this is your baby’s first or second Halloween it is a great opportunity to incorporate fun signs related to dressing up and enjoying seasonal treats. Let’s print, learn and share these new words. Join us on our Facebook community with your questions or to share your videos and photos of baby signing. Make it your goal to learn at least six new baby signs during this very special season. 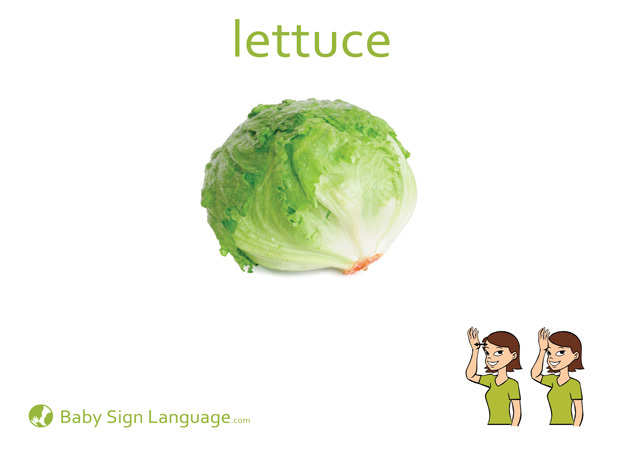 Many of our baby sign language resources are available for free and are easily printable from your home computer. We also have super affordable kits with all the resources currently in use by speech therapists and renowned daycares worldwide. If you are ready to start communicating with your baby we encourage you to take advantage of our collection of digital and printed resources. For most of us this week was marked by transitions. Social media feeds with first day of school pictures, last minute errands and a deep sense of anxiety for everyone as we face the natural challenges of a new grade, new routines and new friends. If you have toddlers going to daycare for the first time don’t be surprised if you find yourself wanting to stay with them the first, second or third day. Will Their Needs Be Met? There is an unspoken language between parents and babies that allows for you to instinctually meet basic needs. You know every expression and can interpret every cry and whine. When the time comes to drop them at daycare you will question the capacity of the caregivers to cater to your child the way you do it at home. If this is you, you are not alone. The sentiment is prevalent among most parents and it is absolutely valid. The reality is that your baby as well as their caregivers will go through a transitional period in which they will learn more about each other. With a little luck, within weeks there will be a new normal. Your little one has needs. Needs for food, comfort and rest which are best met if he or she is able to convey preferences. At home these needs are quickly met without having to compete with other children for the attention of the caregiver. At daycare things change. 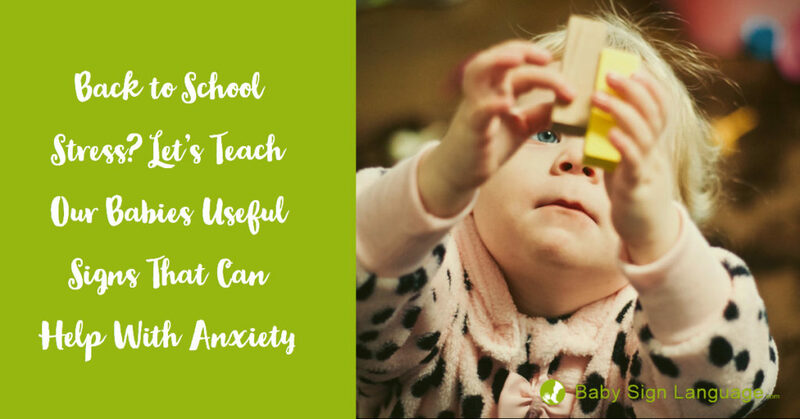 With this in mind one of the best things we can do for our little ones is to empower them with communication tools that can help create a seamless transition. Your baby needs to be able to communicate if he is thirsty or hungry. Additionally, you want to give them signs for their favorite foods. Pick signs like cracker, water, juice, berries, grapes, cheese and milk. Also give your baby signs like more and all done. In their first daycare interactions your little one will be challenged with concepts like sharing and other play-related dynamics. Give them baby signs for things like their favorite toy or blanket as well as signs for common toys available at their daycare. We love signs like blocks, playground, swing, slide, doll, truck, share and mine. We also like teaching signs like take turns. This is where baby sign language is most useful. Teach your baby signs that let them convey discomfort, fear etc. We love to teach signs like, afraid, happy, sad, sleepy, frustrated and funny. Relationships with people can be a source of stress or a source of comfort for your baby. Teach them signs like mom, dad, nanny, teacher, friend and sister. Also include signs like doctor and nurse. Growing up I always heard my grandparents saying: ” Learn as much as you can as early as you can, and as quickly as you can. You Never know when you are going to need the knowledge”. Preparing for the unknown became second nature in our home. A few days ago I received the sweetest of notes from a mom whose baby signing story reminded me of this approach to life. “I’m a first time mom to my now three year old daughter. I never imagined that she would have a speech delay. It was never a thought. I just assumed if you constantly talked to your baby and actively played with them that they would naturally catch onto speech, but that wasn’t the case for my daughter Elise. When Elise was one year old, I had a friend from church tell me that I should start teaching her signs. She said my daughter was old enough to understand and that I would be able to communicate with her before she even said her first word. I thought it was a nice idea to be able to communicate back and forth, but it sounded exhausting trying to learn sign language myself and then teaching it to my daughter. I also figured she would be talking in a few short months anyway so I really didn’t want to take the time. Months passed and I found myself a couple of weeks before Elise’s second birthday and she had yet to say any words. Our communication at this point was her pointing, screaming, and grunting. At this point, I decided that I needed to do something different. From that day forward I decided that I would teach her some basic signing words so we could communicate with each other. Almost daily I was on the baby sign language Facebook page and website learning all I could so that I could pass it on to my daughter. Once I started working with Elise on signing she just blossomed. She really enjoyed learning sign language and was catching on quite quickly. In just a few short months she had learned and memorized almost a 100 words and for almost a year signing was her main form of communication. If you are a new parent and you are wondering what you should teach your little one during the first and second year we encourage you to consider baby sign language. For decades, parents all over the world have enjoyed the advantage of pre-verbal communication. 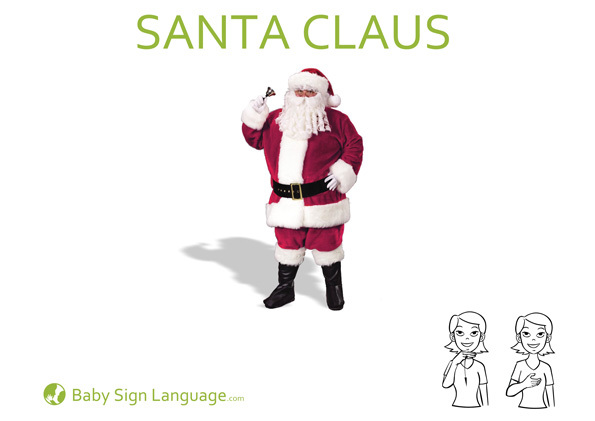 If you are ready to get started why not add the Ultra Baby Sign Language Kit. 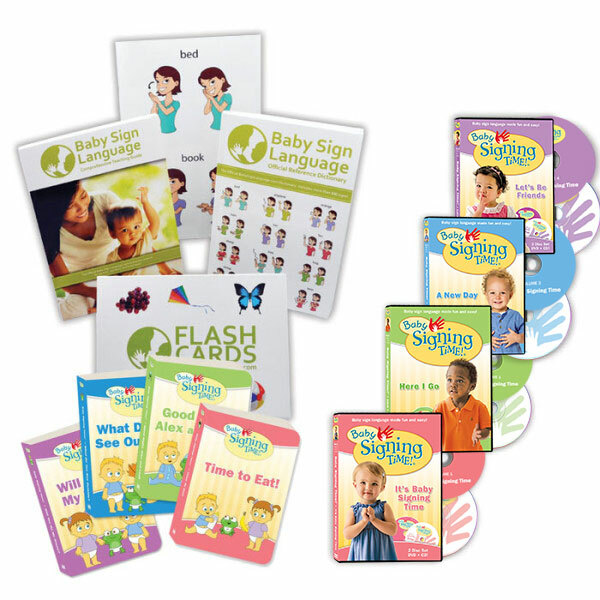 This kit contains our own resources as well as the best of the best from The Baby Signing Time collection. You get 16 resources for less than $120. What a value!